Fire extinguishers are provided for a ‘first attack’ firefighting measure, generally undertaken by the occupants of the building before the fire service arrives. 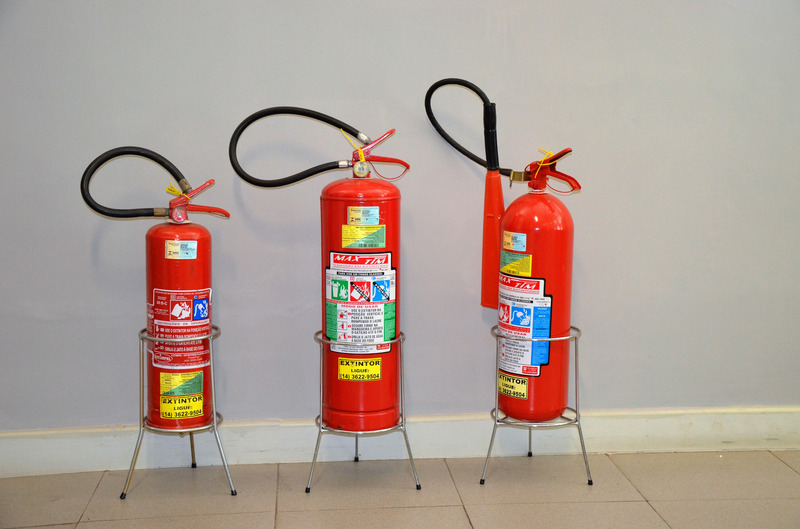 It is important that occupants are familiar with which extinguisher type to use on which fire. Most fires start as a small fire and may be extinguished if the correct type and amount of extinguishing agent is applied whilst the fire is small and controllable.